Belk Bowl prep is underway this week in Columbia. 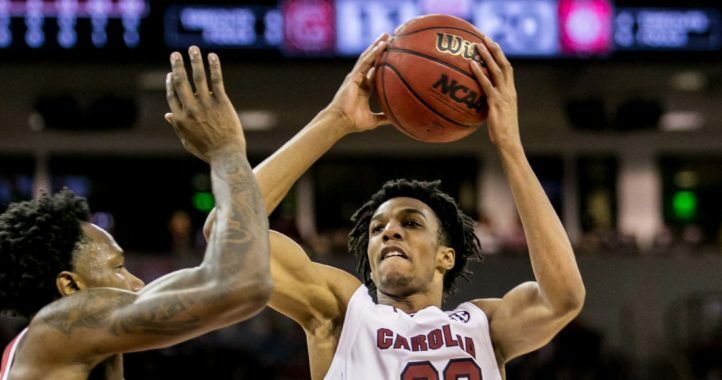 On Monday, South Carolina resumed practicing ahead of its Dec. 29 meeting with Virginia. 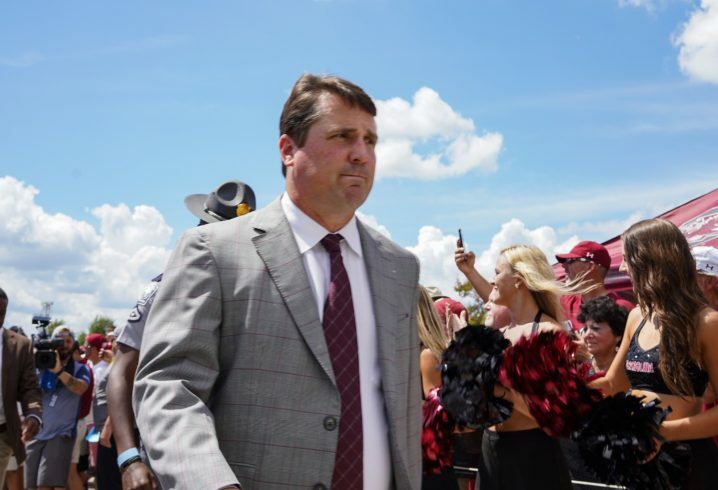 Will Muschamp shared some of his early impressions of the Cavaliers when he met with the media. He noted that Bronco Mendenhall’s squad plays fast, aggressive and physical. Junior QB Bryce Perkins stood out to Muschamp and for good reasons. Perkins has had a record-setting year at UVA. He set single-season records in touchdowns responsible for (31) and total offense (3,314 yards). Perkins also tied a Virginia record of four 100-yard rushing games. 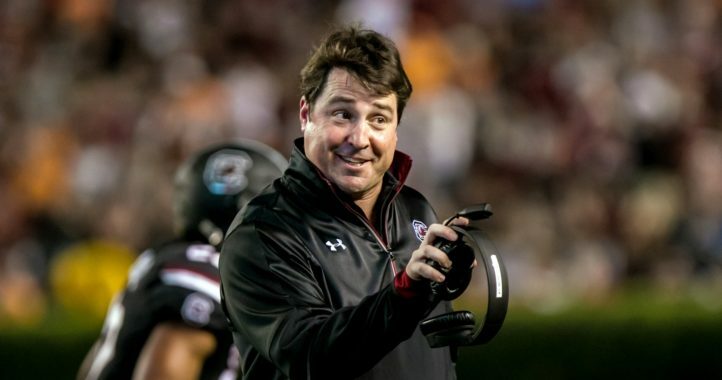 Muschamp pointed out that with the Cavaliers’ off-tempo plays and use of the option, it’s helpful that the Gamecocks have extra time to prepare for their next opponent. Stopping the run could be a challenge against Virginia as both Perkins and RB Jordan Ellis have combined for over 1,700 yards on the ground (842, 920 yards respectively).